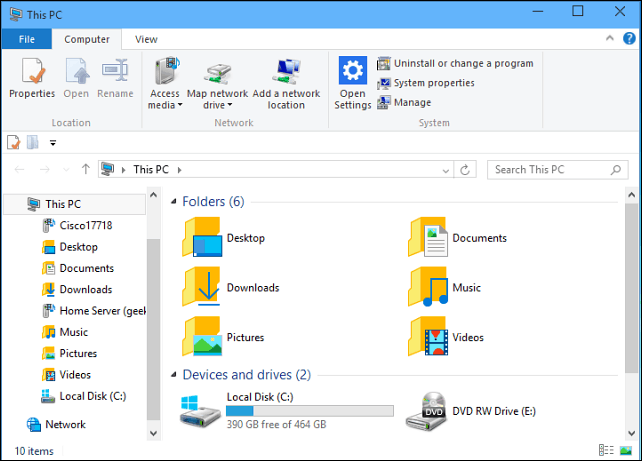 In this build of Windows 10, File Explorer opens to a new Quick Access view by default. 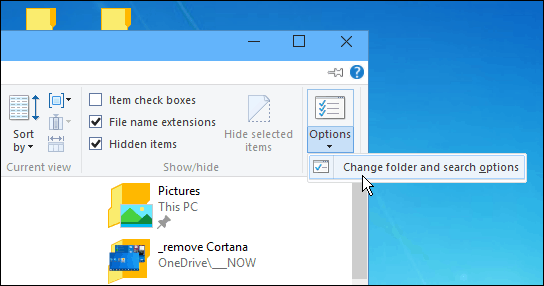 Here’s how to make it default to the traditional PC view instead. There have been some interesting changes to File Explorer introduced in Windows 10 Technical Preview, in the way it looks, and the view it opens to. In this build File Explorer opens to a new “Quick Access” view by default. This new view opens File Explorer to display frequently used files and folders as shown in the screen shot below. Some people might actually like this new view, but it might not be everyone’s cup of tea, and you can change it. Note that this works with Windows 10 Technical Preview 9926, and I would assume the option will still be available to us in the final version as well – but that could change. If it does, we’ll certainly let you know. 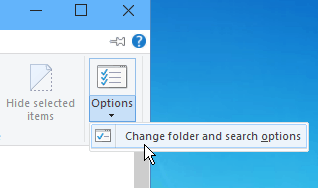 To change the view open File Explorer and go to View > Options and click “Change folder and search options”. That will open Folder Options to the General tab. 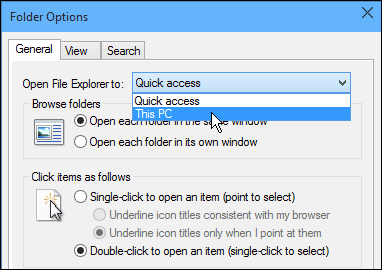 From there switch “Open File Explorer to” This PC and click OK and close out of File Explorer. There you go! 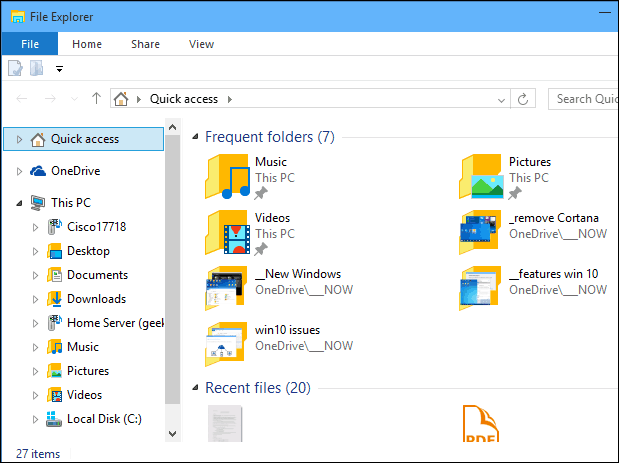 Now when you open File Explorer, you will get the traditional PC view that you’re used to. How about you? Are you testing out Windows 10 Technical Preview and do you like the Quick Access view in File Explorer or are you going to switch it back? Leave a comment below and tell us about it. Also, if you’re testing Windows 10 or just want to follow its development, join our Windows 10 Forum! I believe this is build 9926. The screen look entirely different. Click VIEW at top left ( File…… Computer… View..) and then all is okay. My main concern with this build is commercial applications. We MUST have Windows 7 Network and Sharing Center for he average user to work with us. I added the Windows 7 games back for my sanity….